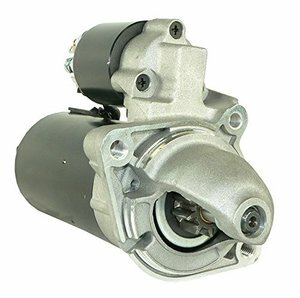 2 YRS Fuan Kamy Auto Parts Co., Ltd.
5 YRS Hebei Yinghui Auto Electrical Equipment Co., Ltd.
is one of the leading trade companies in China and one member of Chinese Commercial Vehicle Parts Market Federation, specializing in commercial vehicle and diesel engine parts for 7 years. We have export business with many customers from all over the world, mainly including the Middle East, Europe, Africa, and Southeast Asia. 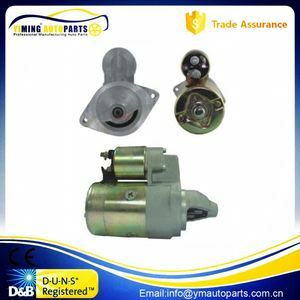 Meanwhile, we have established long-term partnership with over 20 leading diesel engine parts manufacturer in China with effective quality insurance system. 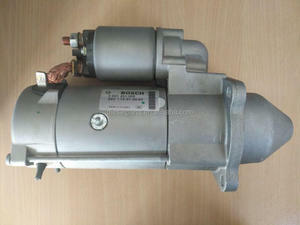 Multi-function(c) air compressor used for Car Jump Starters products. 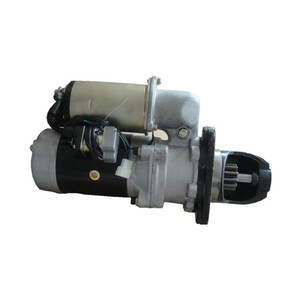 1) Connect power cord to designated battery socket 2) Remove the dust cap from tire valve and keep in secure location while not in use 3) Carefully remove the air hose from the side of the compressor and screw the valve connector in place. Make sure the valve is correctly connected, and not over tightened 4) Press the &lsquo;ON&rsquo; switch and the compressor will automatically start to inflate the tire 5) Periodically pause the compressor to allow a steady tire pressure reading to be taken. 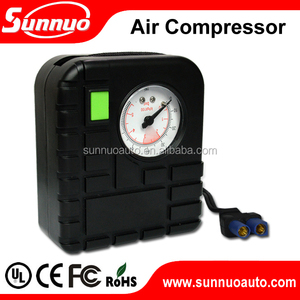 Multi-function air compressor used for Car Jump Starters products: Using the Adaptors 1) Choose the compatible adaptor and screw it into the valve connector 2) Press the &lsquo;ON&rsquo; switch and the compressor will automatically start to inflate the tire 3) Periodically pause the compressor to allow a steady tire pressure reading to be taken. Features: 1.Special outdoor sports design,anti-water, anti-dust, and anti fall. 2.Portable,it can charge product anytime and anywhere. 4.Car jump starting: car / boat / motor jump starting. 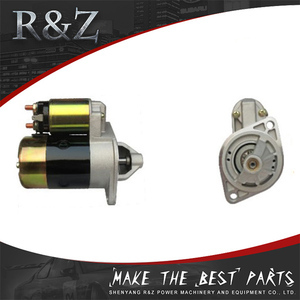 1 YRS Shentuo Auto Parts (Shanghai) Co., Ltd.
6 YRS Freybeily (Guangzhou) Auto-Parts Manufacturing Co., Ltd.
1 YRS Shenzhen Yuen Electronic Commerce Co., Ltd.
14 YRS Qingdao Autoparts Import And Export Co., Ltd.
Use automatic winding maching for winding 100% D&V tester tested Packaging & Shipping Have white box. 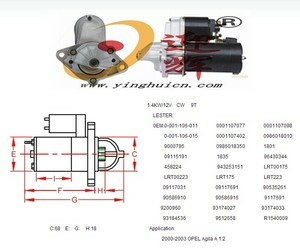 For starter and alternator, it has D&V test report printed in box. Have the option engrave part number and lot info for good tracking Below are some pictures of packing, engraving and shipping as below for reference. 7 YRS Shanghai Changhui Imp.-Exp. Co., Ltd.
1 YRS Taizhou Chidong Auto Accessories Co., Ltd.
7 YRS Shenzhen Trusda Industrial Co., Ltd.
V8 GAS OHV Naturally Aspirated 2005 Pontiac GTO Base Coupe 2-Door 6.0L 5967CC 364Cu. In. V8 GAS OHV Naturally Aspirated 2004 Pontiac GTO Base Coupe 2-Door 5.7L 350Cu. In. Warmly welcome to contact us for more details at any time Ruian Changsheng Electric Appliance CO., Ltd.
Alibaba.com offers 8,244 0 starter products. About 10% of these are auto starter, 1% are testing equipment, and 1% are other camping & hiking products. 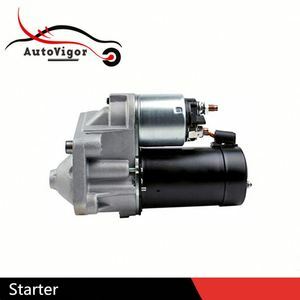 A wide variety of 0 starter options are available to you, such as auto testing machine, water. You can also choose from free samples, paid samples. 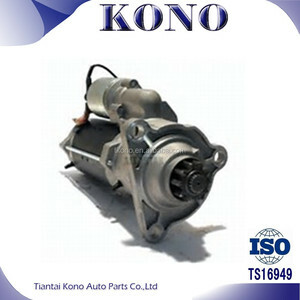 There are 8,244 0 starter suppliers, mainly located in Asia. The top supplying country is China (Mainland), which supply 100% of 0 starter respectively. 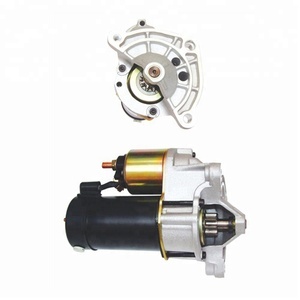  starter products are most popular in Southeast Asia, Domestic Market, and Eastern Europe. You can ensure product safety by selecting from certified suppliers, including 5,514 with ISO9001, 200 with ISO14001, and 169 with OHSAS18001 certification.